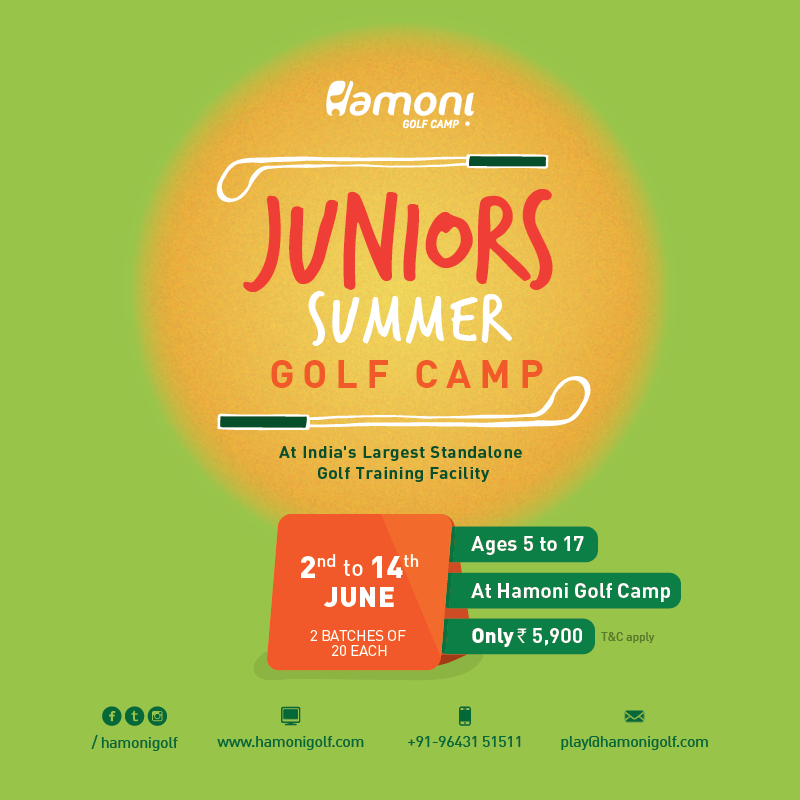 HGC Juniors Summer Golf Camp Enrolment Starts TODAY! Our Mar15 Ace Ranger Wins Taylormade Burner Balls! 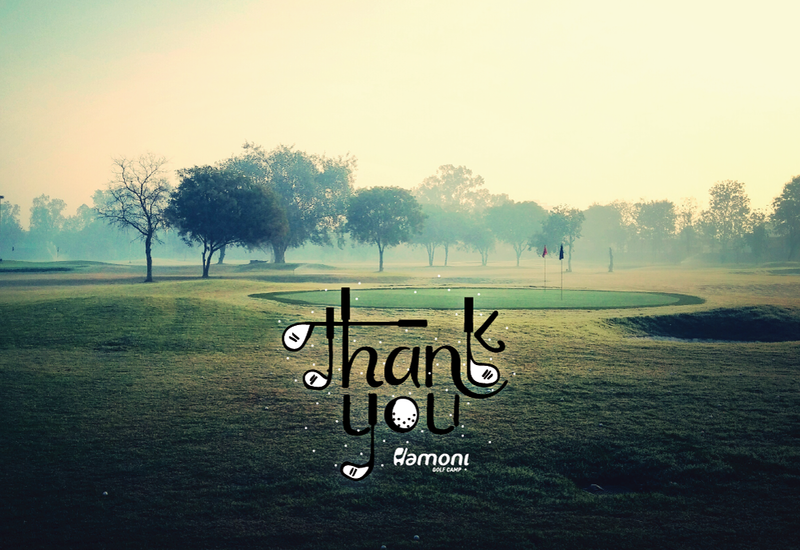 Hamoni Golf Camp Turns 1! Thank You! 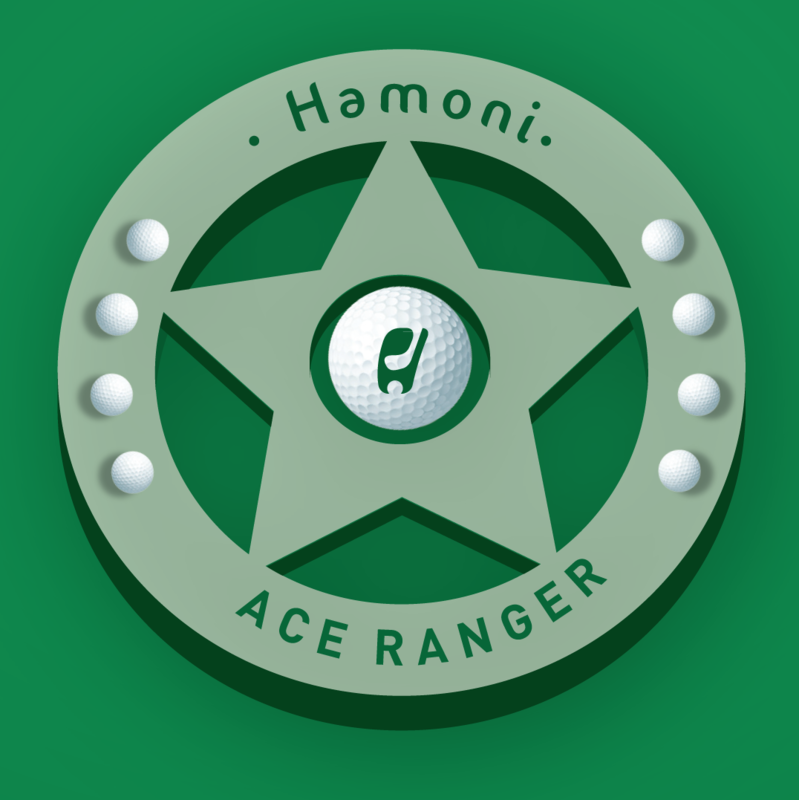 Our Mar15 Hamoni Ace Ranger!